Synopsis: Rebecca is young, lost, and beautiful. A gifted artist, she seeks solace and inspiration in the Mediterranean heat of Athens—trying to understand who she is and how she can love without fear. George has come to Athens to learn ancient languages after growing up in New England boarding schools and Ivy League colleges. He has no close relationships with anyone and spends his days hunched over books or wandering the city in a drunken stupor. Henry is in Athens to dig. An accomplished young archaeologist, he devotedly uncovers the city’s past as a way to escape his own, which holds a secret that not even his doting parents can talk about. 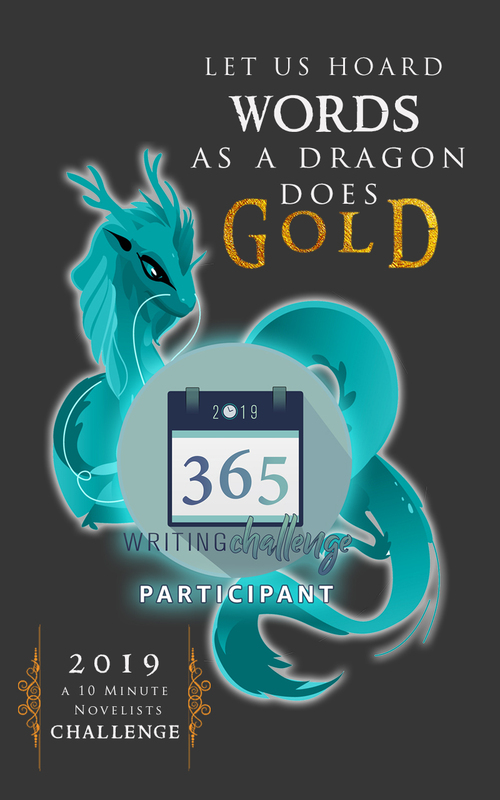 …And then, with a series of chance meetings, Rebecca, George, and Henry are suddenly in flight, their lives brighter and clearer than ever, as they fall headlong into a summer that will forever define them in the decades to come. Everything Beautiful Began Again is the saga of boy meets girl, looses the girl, girl meets another guy, they all become friends, but unfortunately do not live happily ever after. George meets Rebecca, he drinks too much, Rebecca meets Henry, they fall in love. George drunkenly stumbles out in the street in front of Henry's car, who then takes him home to take care of him, starts friendship, then discovers Rebecca and George know each other. They all hang out together, work together. Then a massive earthquake kills Rebecca and Henry spends 6 months depressed and in hospital. Then leaves the hospital, cashes out his life savings, and travels for two years from airport to airport, getting on whatever airplane is available until at the end of two years. At the point of the earthquake, the point of view changes to second person point of view in which the narrator is now telling the story with Henry now being addressed as "You." Which totally threw me out of the story. So now Henry is flying here, there and everywhere, writing letters to George about his travels. Eventually Henry travels full circle and ends up back in Athens, where he retraces his life with Rebecca. There's more but I'll leave it up to your imagination and he eventually finds happiness. "It is a book of aching beauty and compassion, that circles around the essence of what it is to be alive..Beautifully written, touchingly told, Van Booy radiates pain, fears, love and freedom on every page of this book. Believe me when I tell you that this book is absolutely unforgettable." "This is a gorgeous meditation on love and human connection, a poetic piece of work which completely captured me. Readers who are drawn to literary fiction and who seek out novels that transport them, will not want to miss Everything Beautiful Began After." 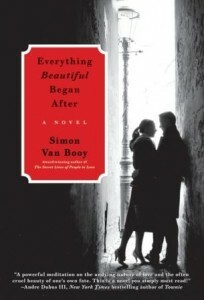 "Everything Beautiful Began After by Simon Van Booy is a remarkable story about love, sympathy, and the search for truth." "I am at a loss for words when it comes to Everything Beautiful Began After. I feel like I must say something profound. I’ve written draft after draft of less than profound drivel. Posting any of that would be like throwing pearls before swine. I simply cannot do that to this gorgeous book." Thank you to TLC Book Tours for asking me to be part of the tour, Harper Collins for providing me with a courtesy copy of the book and Simon Van Booy for his poetical writing. I'm sorry it was just lost on me. Check out the previous stops of the tour here. 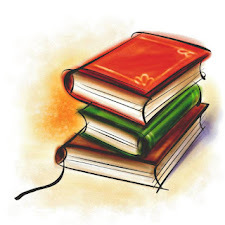 I just posted a review for TLC on a book that everyone loved but alas not me!!! I did however download a copy of this book from NetGalley to my Kindle because I'd read so many great reviews on it. Now, I'm wondering what I'll think of this one!! I'm sorry you didn't love this one Robin, but thanks for being a part of the tour.